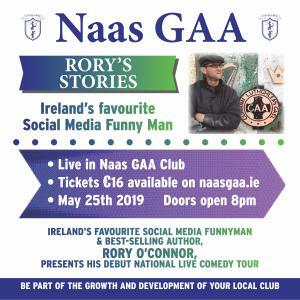 Rory's Stories Tickets now on Sale! This event is open to all! Members and general public welcome!